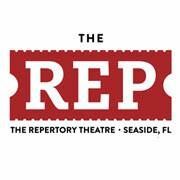 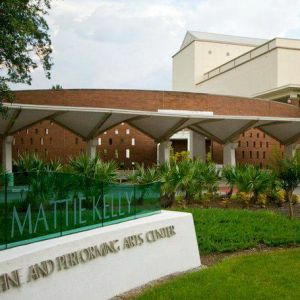 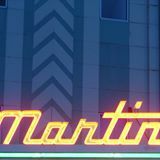 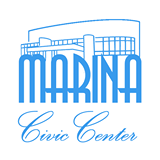 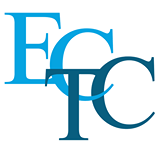 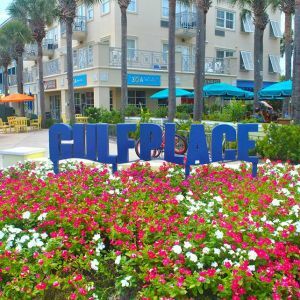 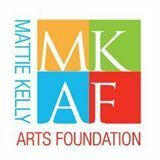 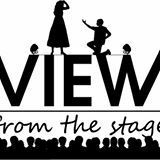 This page lists theaters showing family-friendly plays, musicals, concerts, and other forms of live entertainment in the Okaloosa County, Walton County and Bay County, Florida, Florida area. 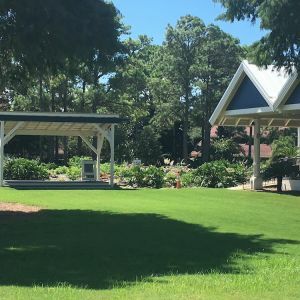 The amphitheater hosts different events throughout the year and can be reserved for recreational use. 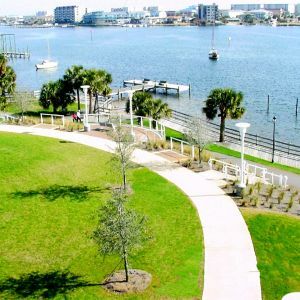 Harborwalk Main Stage is home to many free concerts and other live events throughout the year. 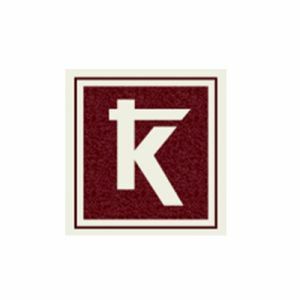 Kaleidoscope, a non-profit all volunteer, community theatre, has served the greater Panama City, FL, Bay County, and surrounding counties since 1970. 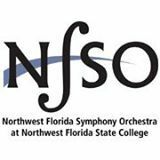 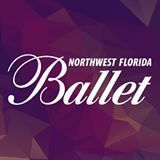 Northwest Florida Ballet provides top-quality dance education and performance opportunities for the local community. 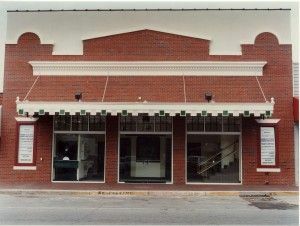 Venue for outdoor events in Rosemary Beach. 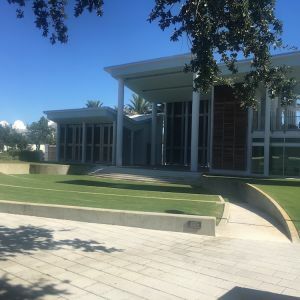 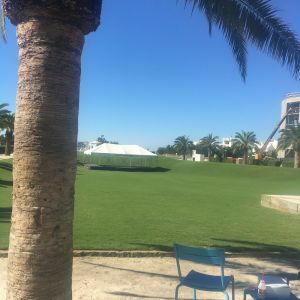 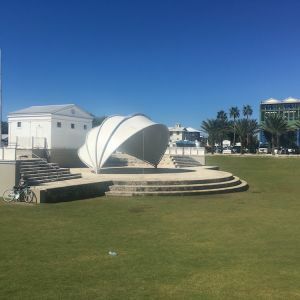 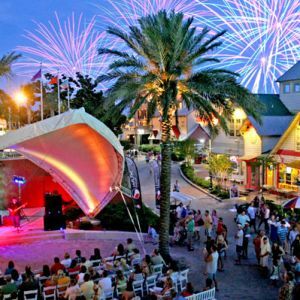 Amphitheater in the heart of Seaside, Florida providing year-round programs and events for all ages. 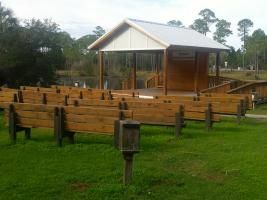 Stage Crafters Community Theatre, Inc. 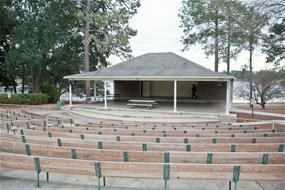 The amphitheater is located centrally in the campground and is used for interpretive programs year round.